Depression, anxiety and stress levels have been shown to increase the risk of death by liver disease. The findings come from the University of Edinburgh, and it’s the first study to identify a possible link between psychological distress and death resulting from various forms of liver disease. The researchers are still unsure as to the biological link between psychological distress and liver disease. Previous research showed a strong link between mental distress and cardiovascular disease. Furthermore, risk factors of cardiovascular disease, such as obesity and high blood pressure, are also risk factors for liver disease. Researchers examined responses from over 165,000 people who answered questionnaires capturing psychological distress. These participants were then tracked over the course of 10 years with a strong focus on the cause of any deaths. Those who scored high with symptoms of psychological stress were more likely to die from liver disease compared to those with lower scores. In other research it was found that cortisol – the stress hormone – could increase the risk of a fatty liver. The study, published in Clinical Endocrinology, found a link between cortisol levels in men and fatty liver disease. Fatty liver disease occurs when too much fat forms around or in the liver, thus negatively affecting the liver’s function. 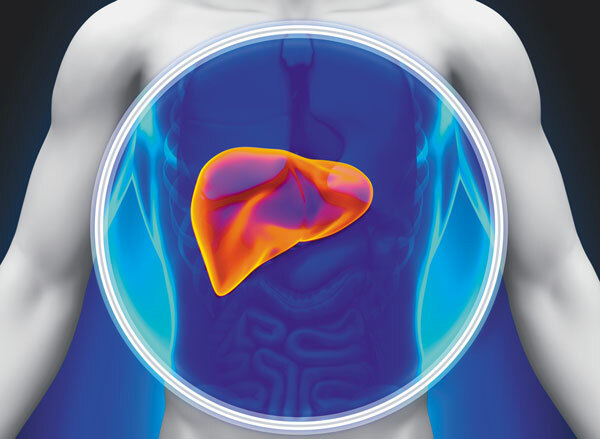 Researchers found those with non-alcoholic fatty liver disease (NAFLD) had an overproduction of cortisol. Researchers believe that overproduction of cortisol is what contributes to the excess fat in the liver as cortisol is known to promote fat deposits in the liver. Excessive cortisol is not only harmful for the liver, but it can wreak havoc on your body and overall health. Researchers suggest that if high cortisol levels can contribute to fatty liver, lowering cortisol can diminish fatty liver. 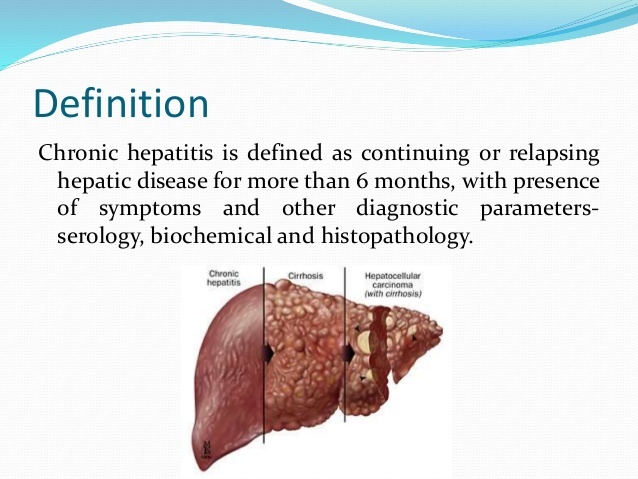 Numerous studies also point to the association between stress, more specifically psychosocial stress, and the development of viral hepatitis. In one study researchers found a link between psychosocial stress and the severity of chronic hepatitis C. In individuals with low self control, object dependence of loss, unfulfilled need for acceptance and altruisms (Type 1 personality), researchers found more susceptibility to psychosocial stress, which was linked to hepatitis C severity. Other studies have found that psychosocial stress affects antibody response after a hepatitis B vaccination. 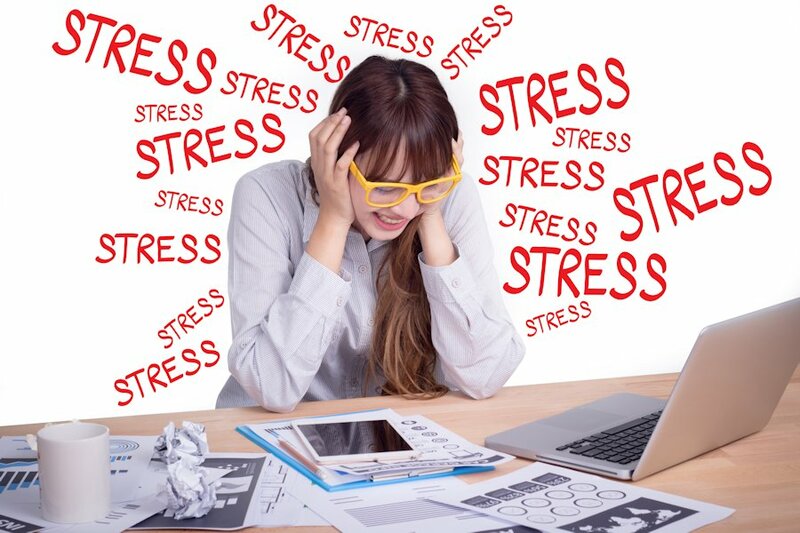 One survey revealed that those with higher responses that indicated stress also had weakened immune responses when they received the vaccination. If you’re concerned about your liver health, look out for these signs as indicators that you have a stressed liver. If you want to protect your liver, and your health overall, it’s a good idea to reduce your level of stress. Here are some effective tips to reduce stress, depression and promote a healthy liver.